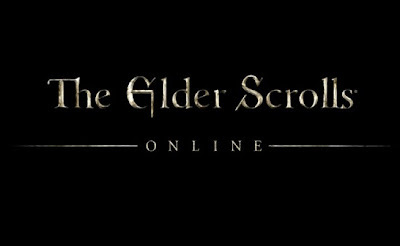 Bethesda recently announced The Elder Scrolls Online, an MMO in development at ZeniMax Online Studios. The Elder Scrolls Online will be the first Elder Scrolls game to allow gamers to explore the legendary Elder Scrolls world with others. The Elder Scrolls Online is being developed for PC and Mac under the leadership of industry veteran Matt Firor, who has spent the last two decades working in online game development. Details about the game are revealed in an exclusive cover story in Game Informer®’s June issue, which ships to subscribers and newsstands this month. Upon release, The Elder Scrolls Online will be available in English, German and French languages.